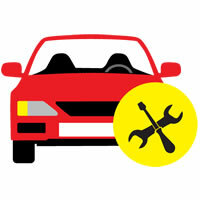 We at Deals on Wheels offer affordable prices for all our services. 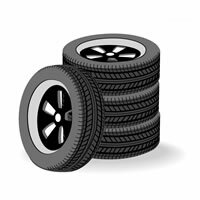 We provide excellent value for money. 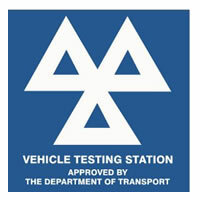 All cars are inspected and tested by VOSA trained Specialists and offer a free re-test (subject to conditions) in case your vehicle fails. 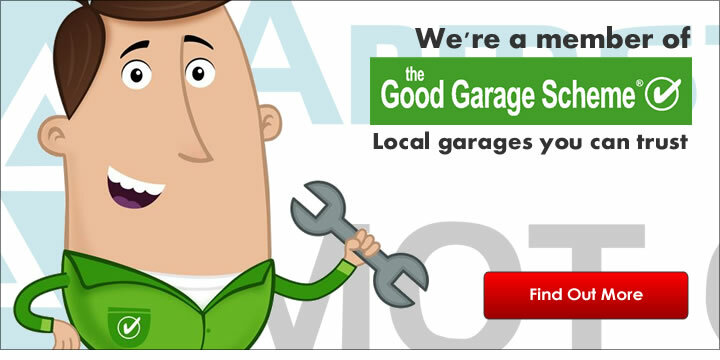 We are proud to be provide excellent service and our valued customers are pleased to leave their feedbacks on Good Garage Scheme.